Most theatre companies have a signature style. From Kneehigh to Robert Lepage’s company Ex Machina; from Gecko to Quarantine – each has developed work with a definite creator’s stamp on it, building on the work and stylistic flourishes that went before it. The company’s first piece was a one-man storytelling show based on the Odyssey. 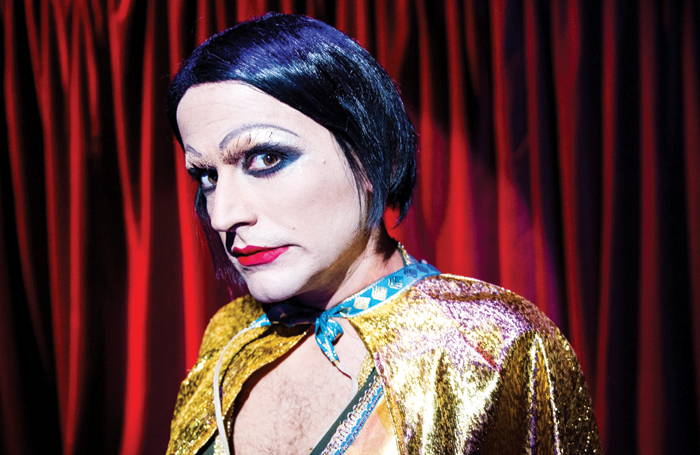 Translunar Paradise used mask and mime to explore the theme of ageing and loss, and the Ballad of the Burning Star was a flamboyant satirical cabaret about the state of Israel, probing what happens when the victim becomes the oppressor. Light was a dystopian thriller, inspired by the Edward Snowden revelations, using handheld LED torches. The eclectic nature of the shows can be a challenge for funders, marketing, programmers and even audiences – many of whom like to know what will be delivered. Fans of one show would want more of the same, surely? The eclectic nature of the work can be traced to how the pair works. Paldi says he and Mann are essentially “two artists sitting under one umbrella. 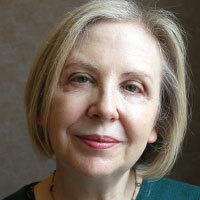 We have the freedom to explore the ideas that really interest each of us individually, taking turns to make new work”. The latest work marks a change of direction. It is the first time since their debut show that Paldi and Mann have written and directed a show together – with both appearing on stage. No Kids explores an issue the pair – a couple as well as being co-artistic directors – is tussling with in real life: should they or should they not have children? The show premiered in Edinburgh last summer but has been extensively reworked for its tour and London residency at Battersea Arts Centre. No Kids is not didactic, but both Paldi and Mann hope it will provoke discussion about what it means to have children: the environmental implications, the prejudice that still exists against two male parents, the ethics of bringing a child into the world and the way parents project their own aspirations on to the idea of a child. Paldi adds: “It is much less nice and much more to the point. Angrier too.” Paldi, who was raised on a settlement in Israel and still feels affected by the experience, believes anger can be a useful driving force for theatre and sees making shows as a way of “processing my anger and addressing injustice”. Both of them see theatre as a form of activism and taking No Kids to the US later in the year to coincide with the anniversary of the Stonewall riots feels important at a time when, as Mann says, “queer voices need to be amplified because of Trump and what’s happening in US politics and society”. 1. Ad Infinitum has toured to more than 25 countries. 2. Its international touring legends are rife. One member of Ad Infinitum lost their passport meaning a co-artistic director had to learn the role on the nine-hour flight and perform the day after landing in Guangzhou, China. 3. Its productions examine socio-political themes, which often provoke strong responses, including a couple proposing to each other after watching Translunar Paradise. 5. 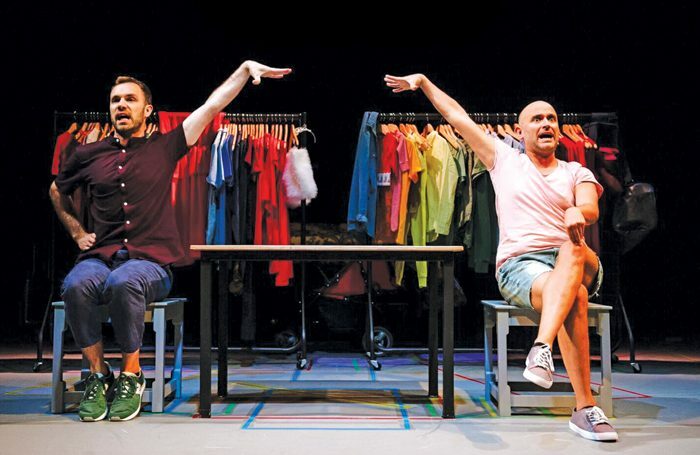 No Kids is the first show Ad Infinitum has made in which co-artistic directors, and real-life couple, Nir and George have directed, written and performed together. Paldi’s 2016 show, Bucket List, has already addressed the effects of the North American Free Trade Agreement on Mexico’s poorest people while bringing cheap consumer goods to the US and the wealthier West. It asked: who really benefits and at what price to the environment and individual lives? In the UK, activism also means using Ad Infinitum’s platform to give space to other voices. Later in the year it will premiere a new show in its home town of Bristol with the working title Extraordinary Wall of Silence. Collaborating with three D/deaf and two hearing actors, the piece explores the oppression of the D/deaf community and the suppression of its culture. 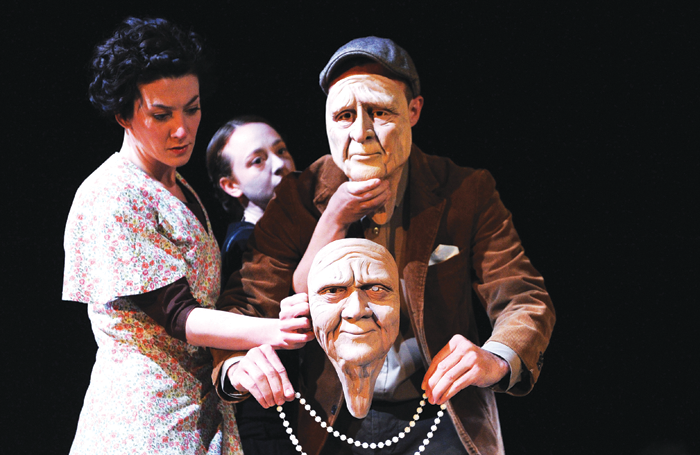 The show at Bristol Old Vic – where they are associate artists – will link the early 20th-century eugenics movement to the Oralists – who were determined to make D/deaf people speak rather than use British Sign Language – to the recent closures of D/deaf clubs, including in Bristol, without proper consultation. “There is a whole D/deaf community, language, history and culture that has gone undervalued and often unrecognised and unseen,” says Mann. “It is a collaborative project, one in which we as hearing artists have to step back and give other voices room. We thought very hard about doing this, but we are aware that as hearing people we have access to a cultural capital that lots of D/deaf people do not.